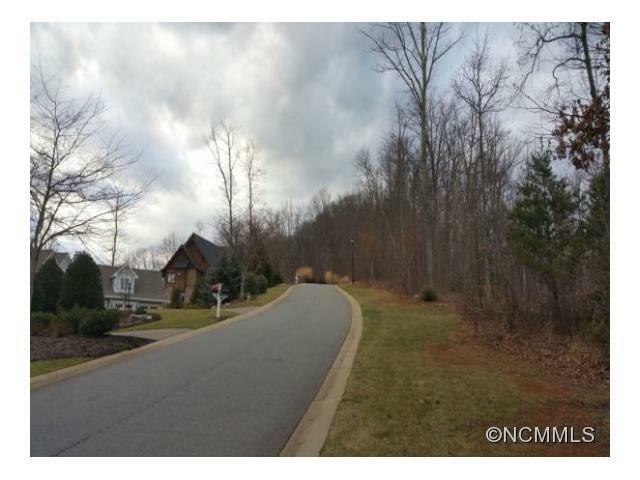 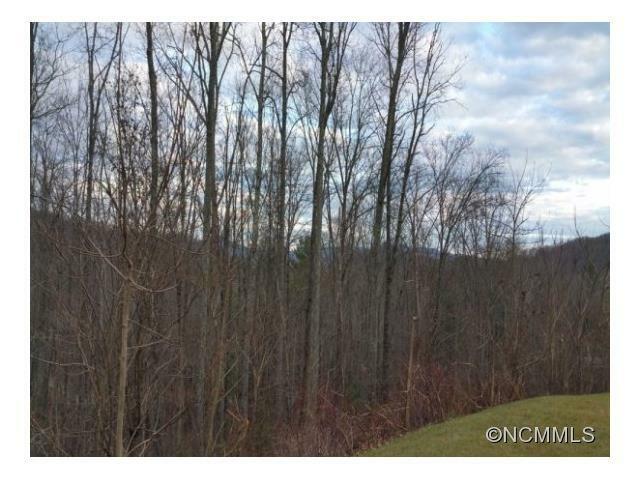 Views of rolling mountains, gentle ridgetop site, northeast exposure in gated mountain community with spectacular mountain views only 3 miles from major conveniences, located in the heart of S. Asheville. 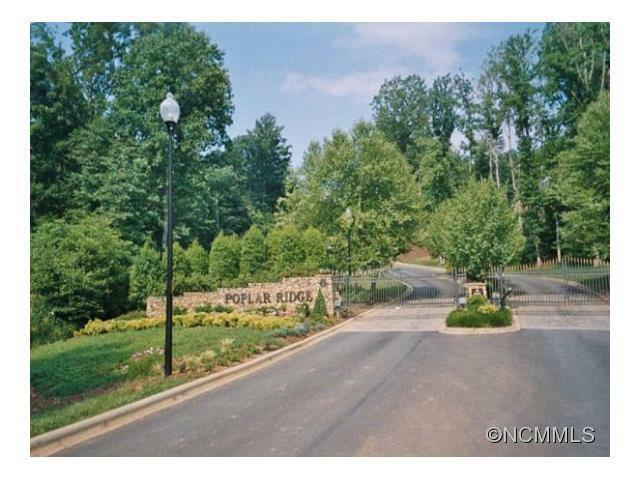 Amenities include underground utilities, city water, scenic overlook with picnic area & playground with gathering spot. 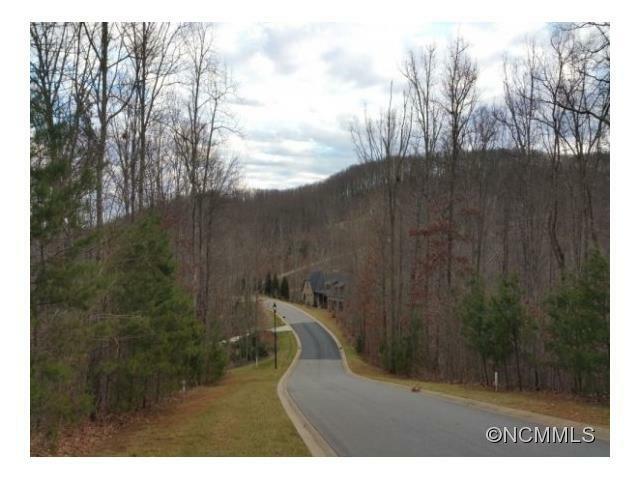 Large homesites, lot/home packages and custom homes are available.